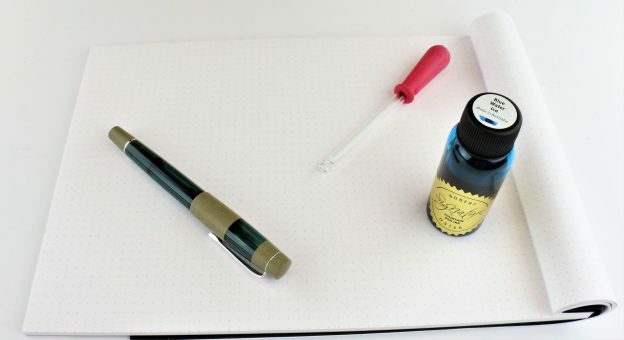 How to Fill an Opus 88 Fountain Pen! This entry was posted in Fountain Pen Essentials, Instructional and tagged fountain pen, fountain pen ink, How To, Opus 88 on September 7, 2018 by Pen Chalet. How to Swap Nibs on a Conklin/Monteverde Fountain Pen! 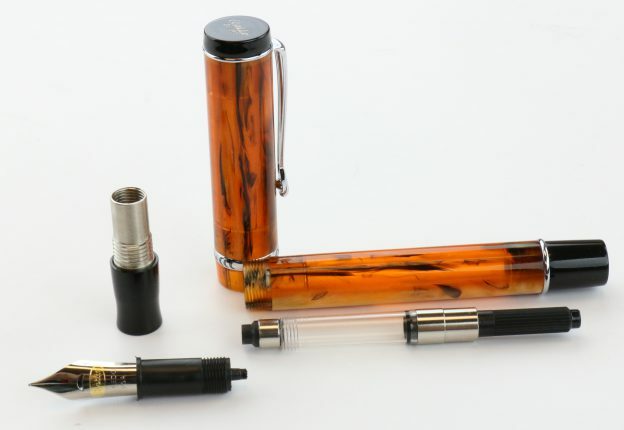 Have you ever wondered how to swap nibs on your Conklin or Monteverde Fountain Pen? If you ever have, this week's guide is exactly what you you are looking for. Below we will detail how to change nibs on an Amber Conklin Duragraph, but the same instructions apply to most Conklin and Monteverde fountain pens. This entry was posted in Fountain Pen Essentials and tagged Conklin, Giveaway, How To, nib on June 8, 2018 by Pen Chalet. Dee Charles Designs Single Pen Sleeve Review and Giveaway! This entry was posted in Fountain Pen Essentials and tagged Dee Charles Designs, Giveaway, pen case, review on October 27, 2017 by Pen Chalet. This entry was posted in Fountain Pen Essentials, Fountain Pen Ink and tagged fountain pen ink, infographic on January 19, 2015 by Pen Chalet.